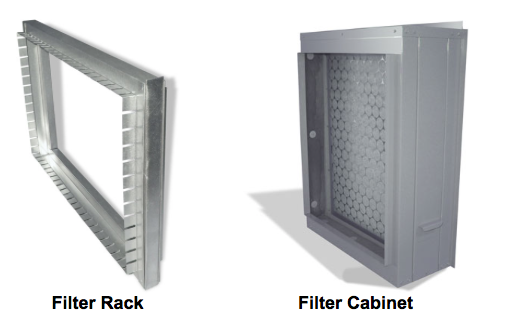 Spinnaker offers a variety of standard size filter racks and cabinets suited for 1″ or 2″ thick filters. 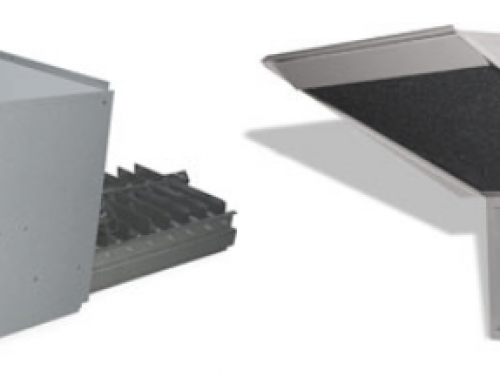 Filter racks are manufactured of galvanized steel and offer a duct connection flange on the outlet side and notched tab flanges on the mounting side for easy and quick installation. Filter replacement is achieved by removing the end access door. 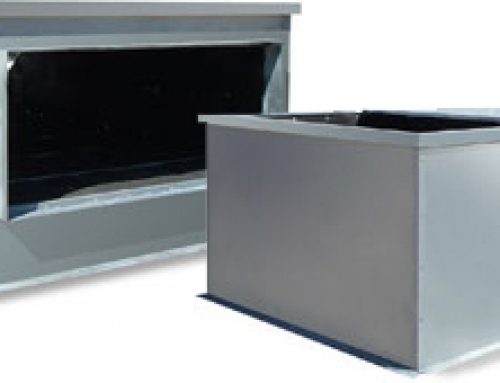 Filter cabinets offer a more finished appearance with an enamel paint finish and are provided with a mounting flange for screw fastening. This version is also suitable for outdoor installations. Custom sizes and depths are available to suit your requirements. Filters can be provided in depths up to 6″ and efficiencies to 60%.